Monday's Meeting: Getting on DRTV. Register now! May's meeting is on Monday at 6:30pm, 405 Lexington Ave. (Troutman & Saunders, LLP 9th Floor). The topic will be "Getting on DRTV": Figure out how DRTV works and how to get your product featured! (see further details below) Register now before 11:30am on Monday! 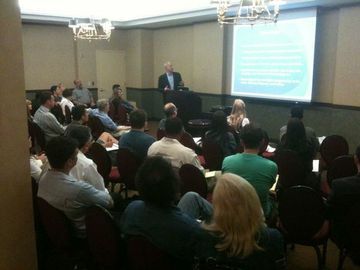 *All registrations include both the presentation and pitching panel. 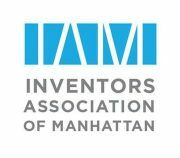 If you're interested in pitching your invention to our pitching panel and audience please see http://www.meetup.com/manhattan-inventors/events/114602702/ for full details and to register. Yor invention should be patented or patent-pending, with a prototype (or other visual aids) to show our Expert Panel and audience who will provide feedback.